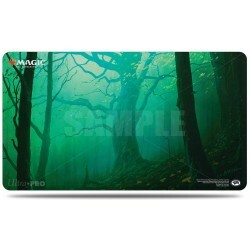 Ultra Pro There are 70 products. 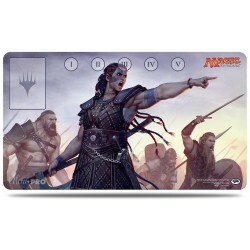 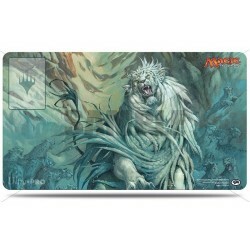 The UltraPRO Play Mat and Artwork tube is sized to hold Play Mats, Artwork, Maps or other small collectibles. 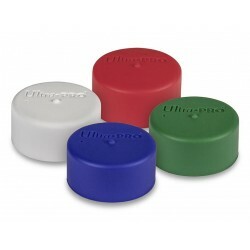 Our thick, black rubber end caps have a snug fit that will stay on tight. The ultra-clear tube will keep your Play Mats safe! 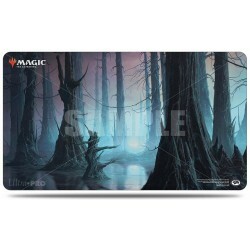 Standard Colors assorted carton includes four separate packs with two caps of each color: red, green, white and dark blue. 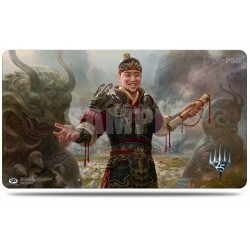 Play mat with premium fabric top to prevent damage to cards during game play. 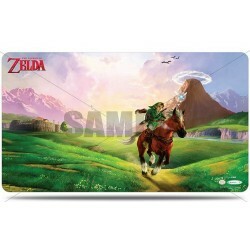 Dimensions are approximately 24" X 13-1/2". 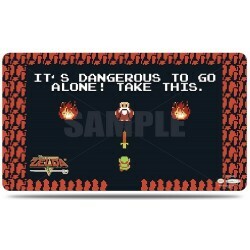 Rubber backing lets the play mat lay flat and prevents the mat from shifting during use. 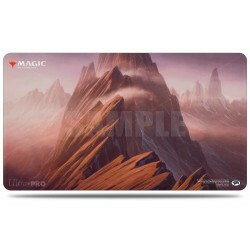 Comes with an UltraPRO Play Mat Tube (82859). 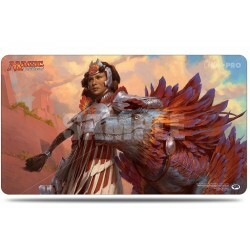 Playmat with premium fabric top to prevent damage to cards during game play. 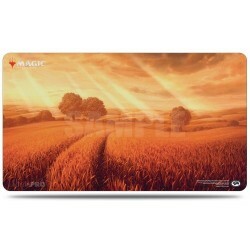 Dimensions are approximately 24" X 13-1/2". 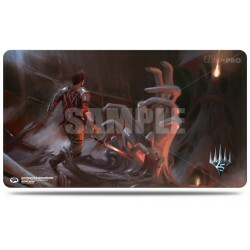 Features artwork on both sides of the playmat. 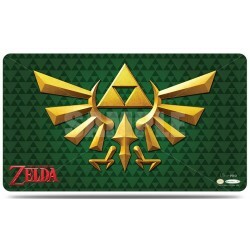 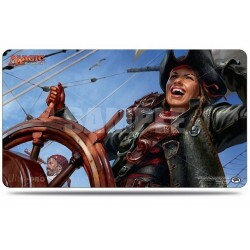 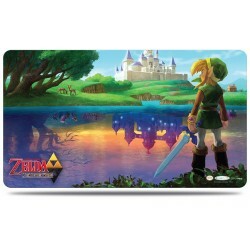 Playmat is sized approximately 24" x 13.5" with premium fabric top and non-slip rubber backing. 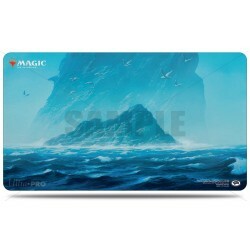 Each playmat is packed in a playmat tube display.